Three MORE videos, for tomorrow! These reviews won't be publicized on YouTube until tomorrow, but you blog viewers get rewarded with early access! 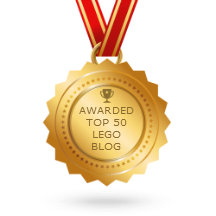 LEGO Racers 9093 Bone Cruncher set review! 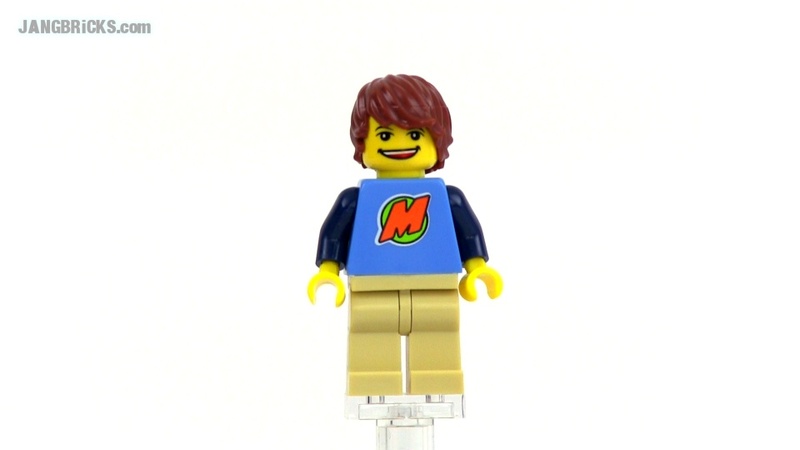 LEGO Club Max minifig polybag review! LEGO City 7731 Mail Van set Review! Thanks, Jang! You're the best.